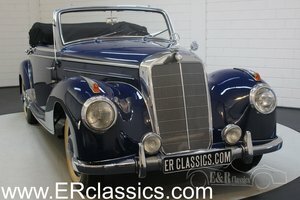 for sale here is a nice Mercedes 220 SE Convertible project. 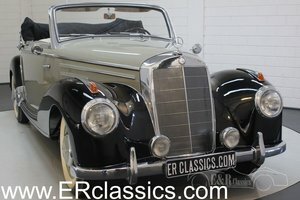 The car is an original German car with just two registered owners. The car is with us since 1977 but was never registered with us. 1st owner was a local factory owner who sold it to the garage master mechanic where he bought and serviced the car. 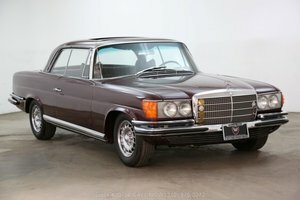 My father bought the vehicle from the mechanic (and a few more to follow in the coming years). The car therefore has some good documentation and history. It is also a quite rare vehicle with a decent engine to be fluid even in today's traffic (desirable SE fuel injected motor with 116 hp). The car is matching numbers with 110000 km on the clock. 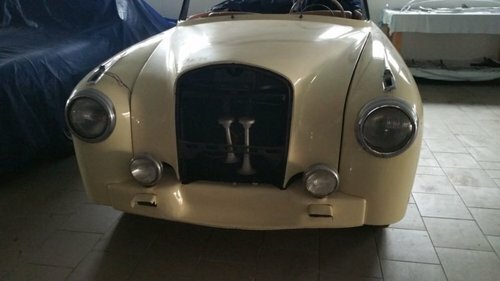 The car is an unfinished restoration from the 90s that was stopped due to the declining health of my father. The car was always stored dry ever since 1977. There is no rust on the vehicle. Most of the chrome was redone or is still in great shape. 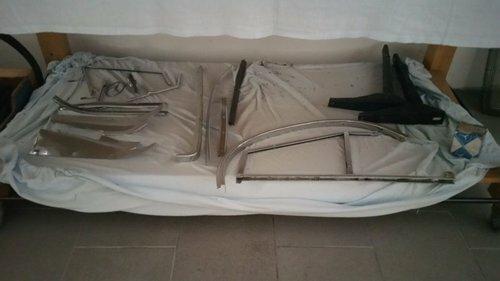 Some pieces still have to be re-chromed. 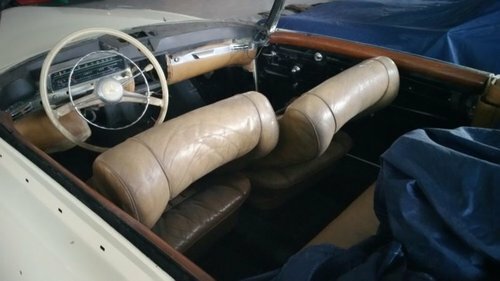 Same goes for the interior. There is good patina but yet also some work to be done. 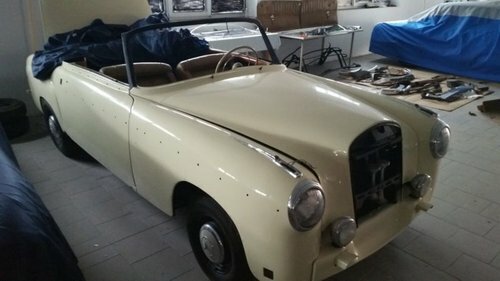 As can be seen in the pictures the convertible top (fabric) is not with the car. 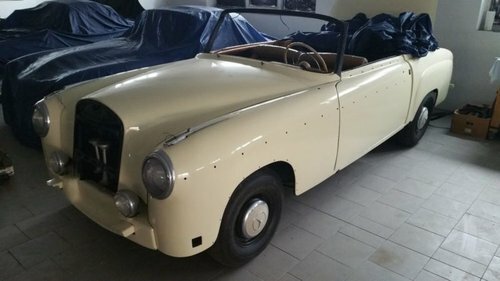 The convertible mechanism is in good shape and with car. Price negotiations only next to the car. Detailed pictures upon request are no problem. Viewing is no problem either. 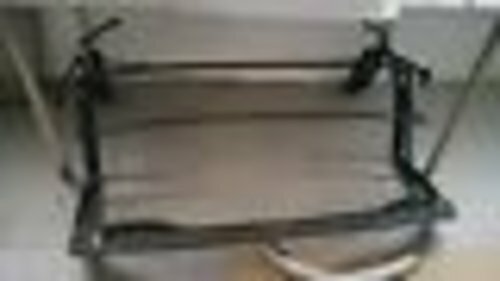 It is priced according to it's condition and work needing done. Despite all the rare and expensive parts being present expect to invest between 20000 pounds to make it a solid 2 as defined by Hagerty. 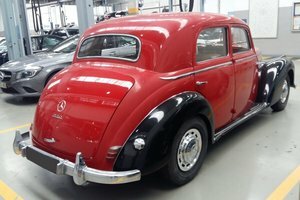 Car is located in Northern Germany. Nearest airport is Hannover or Bremen. Nearest bigger city is Minden NRW. We are around 8 hrs away from London and Paris. 5 hrs to Brussel. 4 hrs to Berlin and Frankfurt. 2 hrs to Hamburg and Dortmund. Depending on your location I may be able to aid in transport.